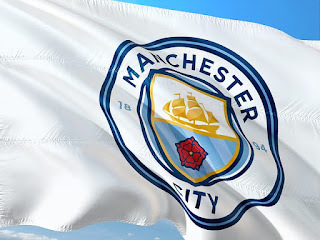 Manchester City have been told they should waste no time in landing Lyon central midfielder Tanguy Ndombele by Joleon Lescot as he consider the French central midfielder the ideal replacement for ageing Fernandinho. 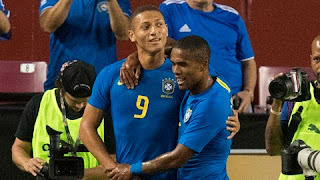 the citizen have struggle to fill the void when the Brazilian is out with an injury this season and have try so many options but it does not work. Manchester city have been linked with players such as Julian Weigl , Declan Rice and Frankie De Jong who was snaped by Barcelona last month. The citizens will continue their title defence after international break as they visit craven cottage to play Fulham who is on the brink of relegation.